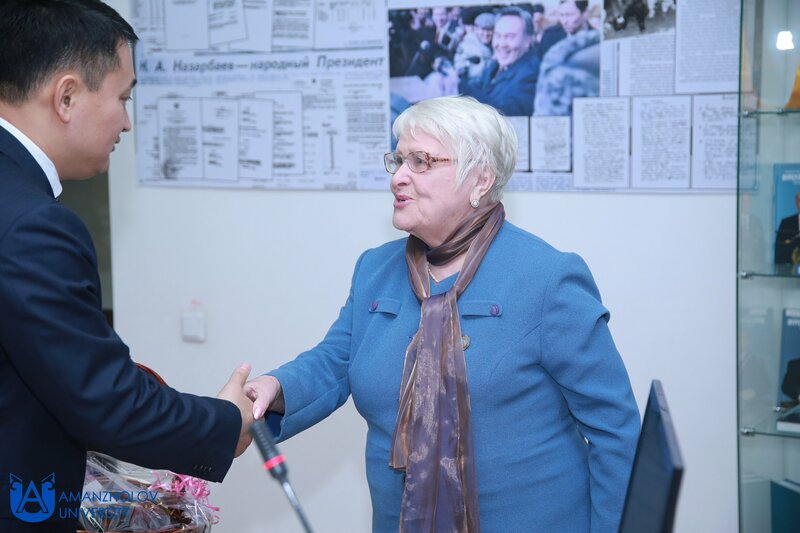 The last meeting of the Academic Council this year was held at the EKSU named after S.S. Amanzholova. During the meeting, the rector of the EKSU, M.A. 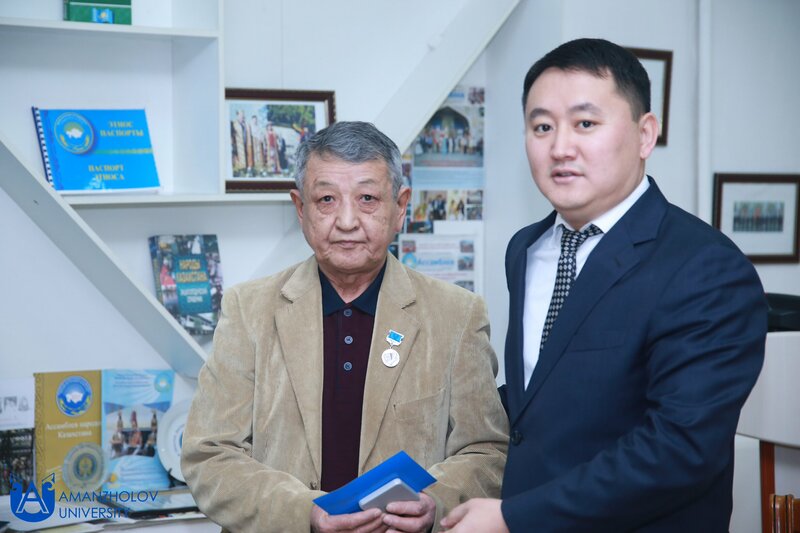 Tolegen labor veterans and the best scientists and employees of the university, distinguished themselves for their special achievements in the outgoing year. 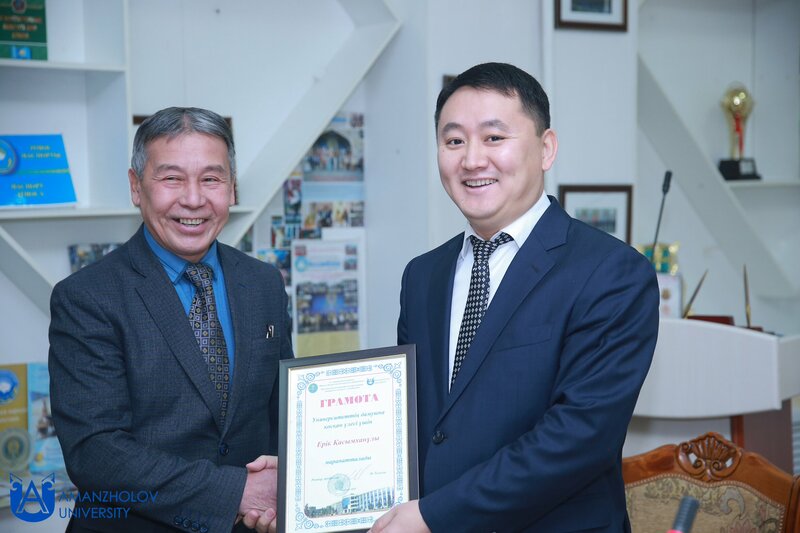 The breastplate “Gylymdy Damytuga Sіgіrgen enbegі Ushіn” was awarded to the dean of the Faculty of Natural Sciences and Technologies Yerbolaty Dosym. 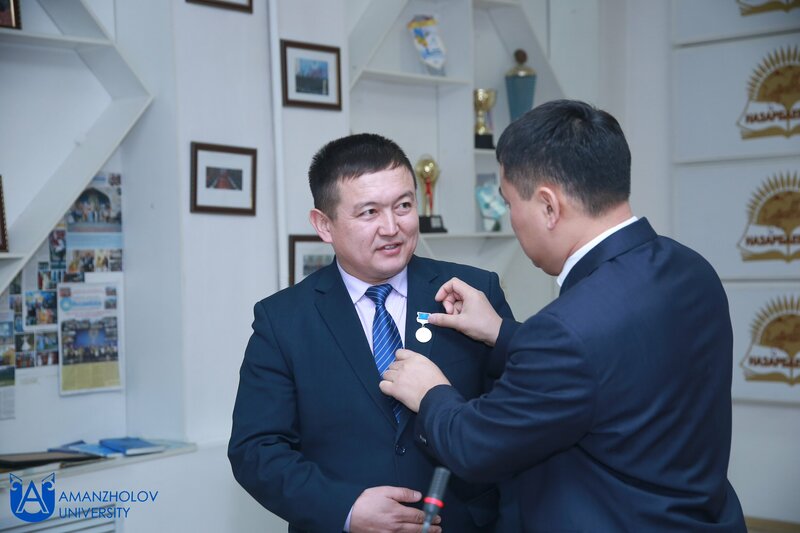 The badge "Bilim I take isinnin kurmetti kizmetkіі" was presented to the chairman of the trade union committee of teachers and employees Nurbakhyt Kasymovna Ayaganova and the senior teacher of the department of musical education Uatkan Zhunusov. 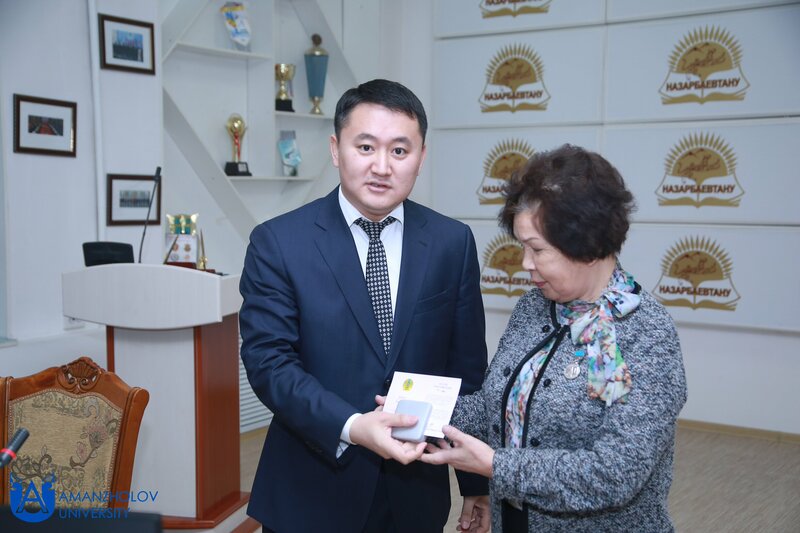 Head of the Department of Criminal Law and Criminal Procedure Gulmira Toleubekovna Bayrkenova received a diploma of the Ministry of Education and Science of the Republic of Kazakhstan, and the director of the economic department Erik Kasymkhanovich Kaliev - a diploma of the rector. 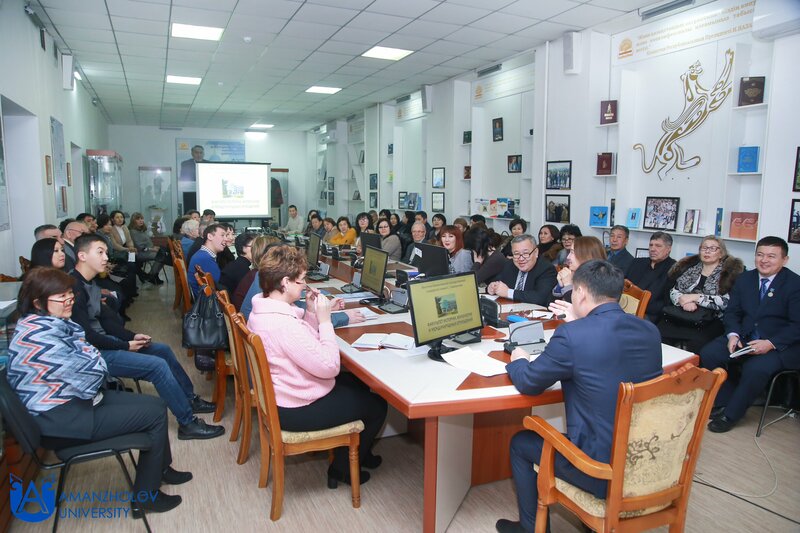 A.Okembay, Dean of the Faculty of History, Philology and International Relations, made a presentation on the state and prospects for improving teaching and methodological, educational and scientific work at the Faculty of History, Philology and International Relations. 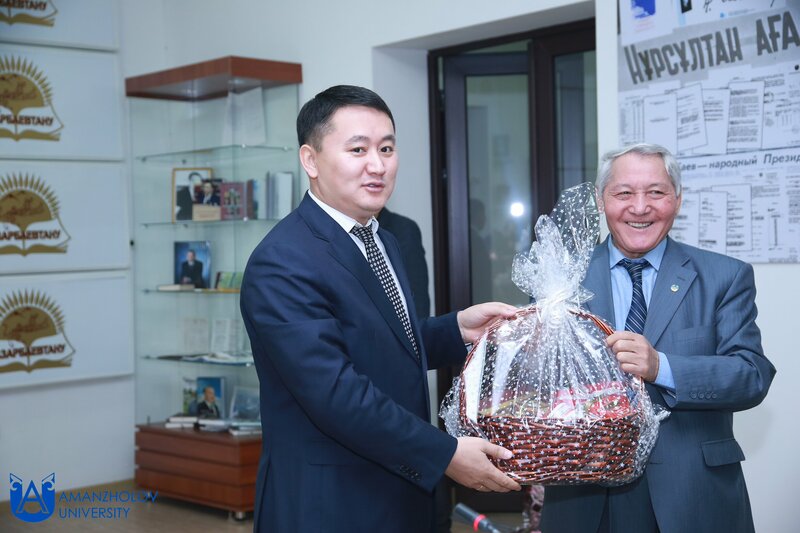 The next issue was the announcement of the certificate by the chairman of the Commission for the verification of the organization of educational, methodical, educational and scientific work at the faculties and the college of the university, and the director of the department of academic policy and management of educational programs, I.S. Stebletsova. 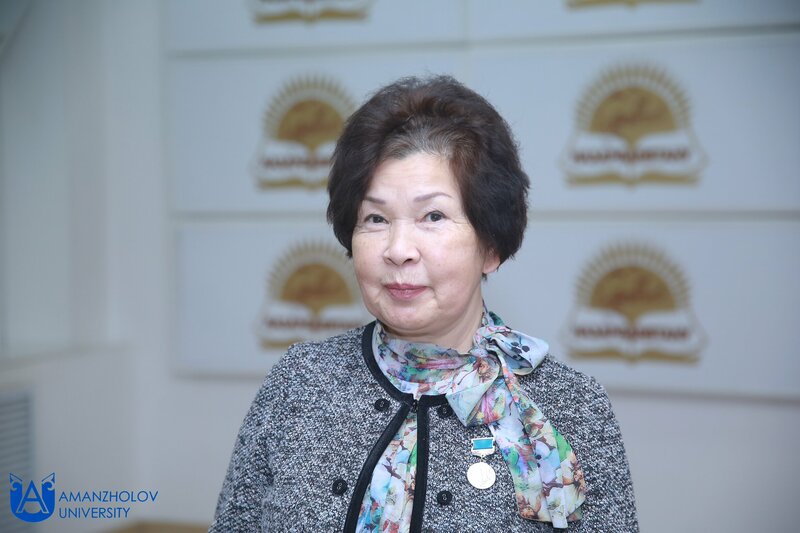 The approval of the chairmen and the composition of the state attestation commissions and the State Examination Commissions for the discipline "Modern History of Kazakhstan" for 2019 in the specialties of undergraduate, graduate and doctoral studies at the university was informed by the head of the organization of and control of the educational process N.A.Sadirbekova. 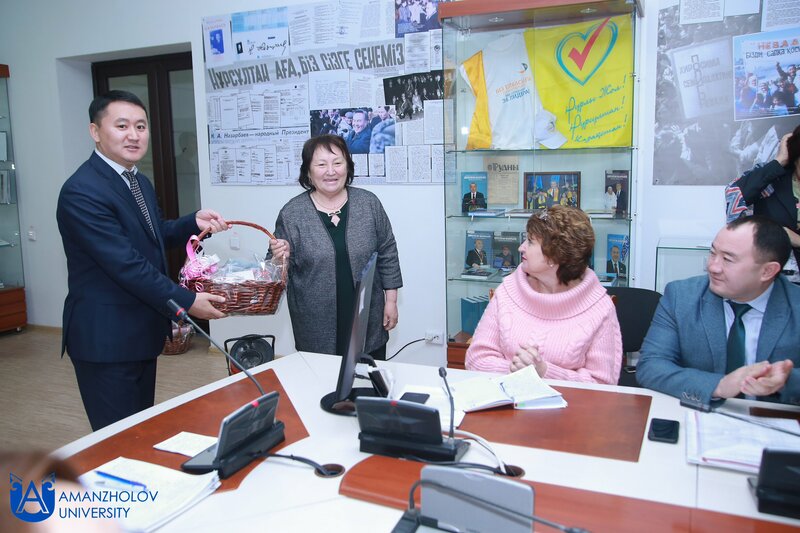 About providing in the MES RK data of students on a fee basis, applying for the award of vacant educational grants, freed up in the process of higher education, provided the information the director of the department of academic policy and management of educational programs I.S. 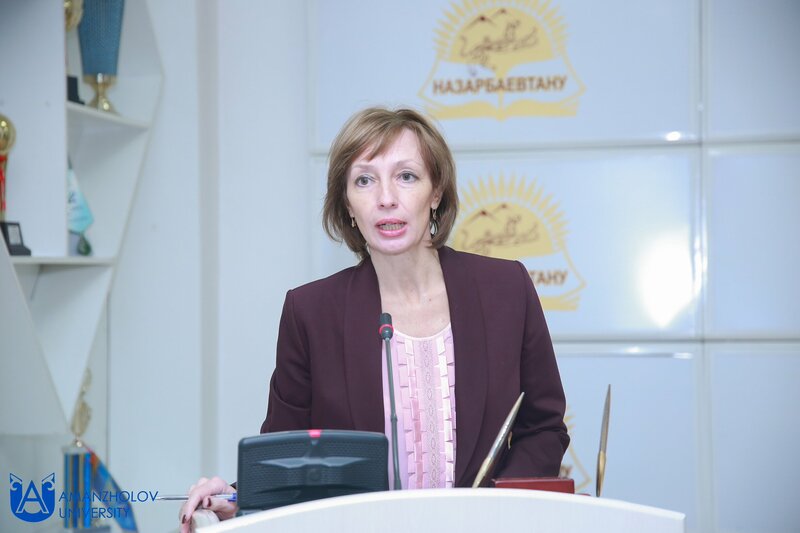 Stebletsova. 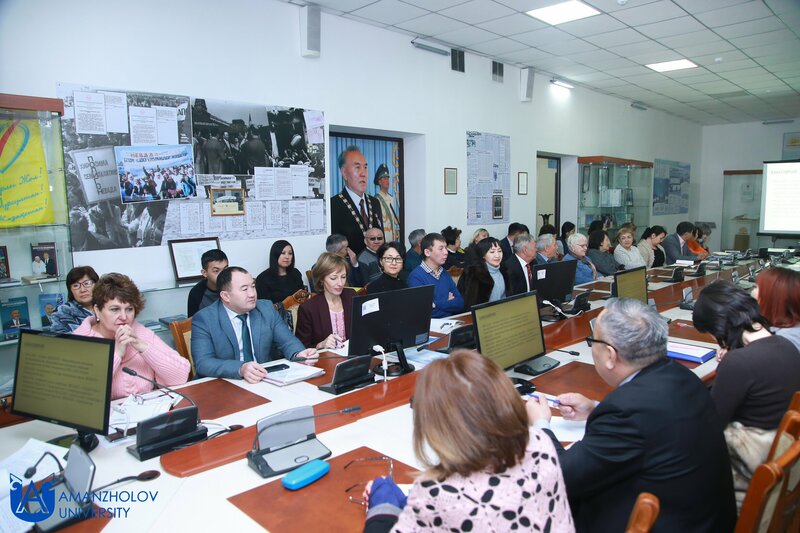 Chairman of the standing commission for monitoring the implementation of decisions of the University Academic Council, associate professor of mathematics M.N.Madiyarov reported on the execution of decisions previously adopted by the Academic Council of EKSU. 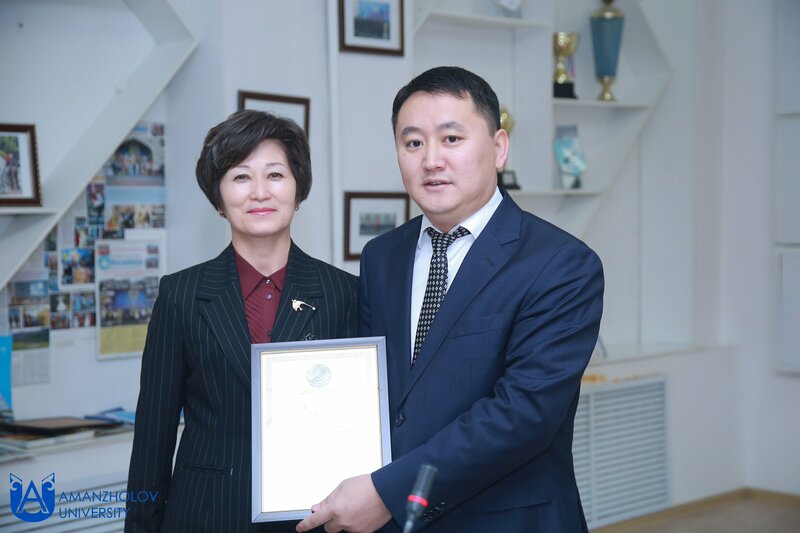 “The equipment of the educational buildings and homes of university students with necessary furniture and equipment” was reported by E.K. 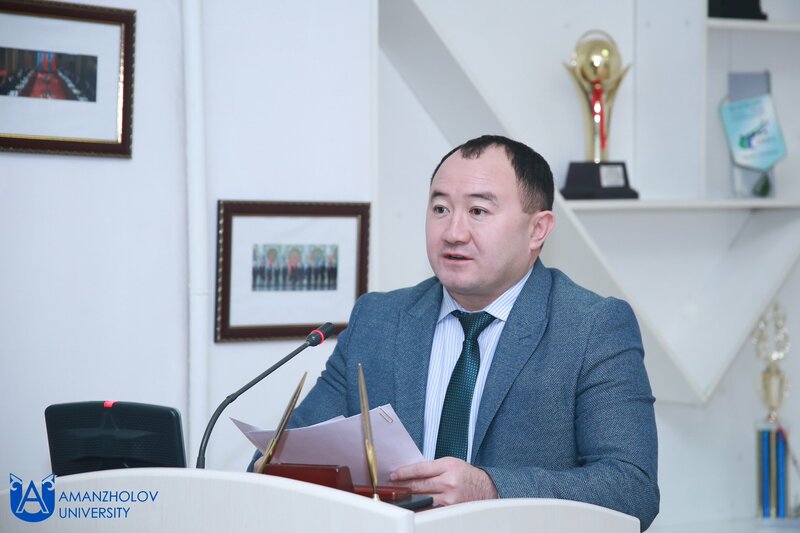 Kaliyev, director of the economic department. 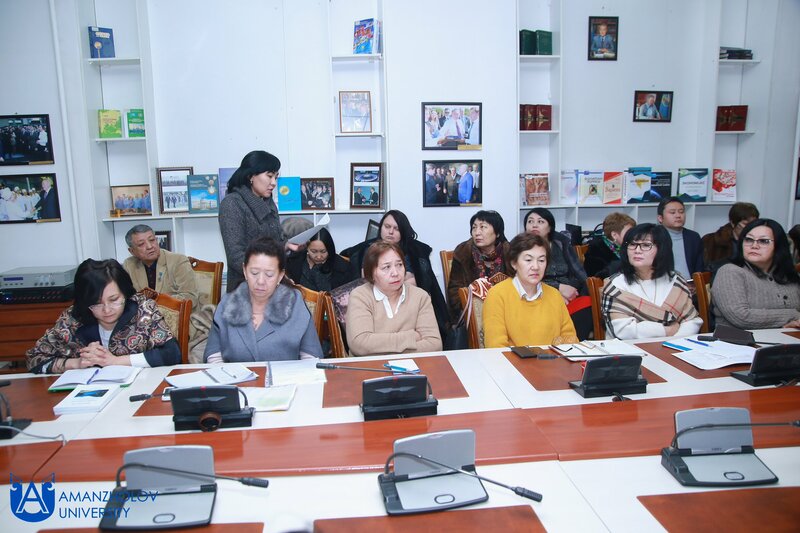 “On the implementation of the plan for the advanced training of teaching staff in 2018. 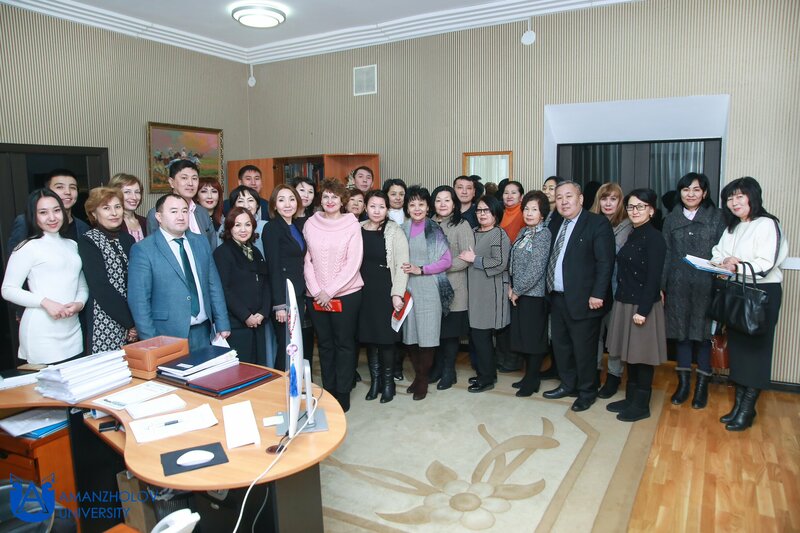 About the project “Plan for the improvement of the qualifications of the faculty for 2019,” the information was given by the director of the qualification confirmation center B. 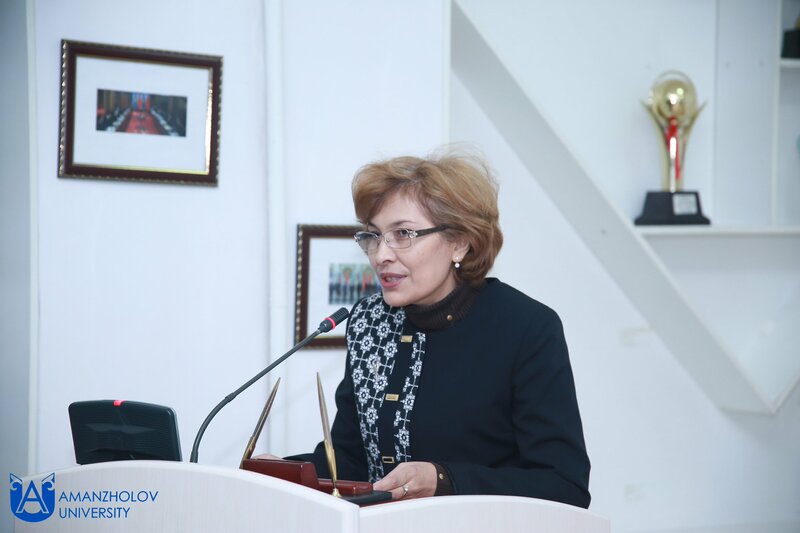 B. Kelgembayeva. 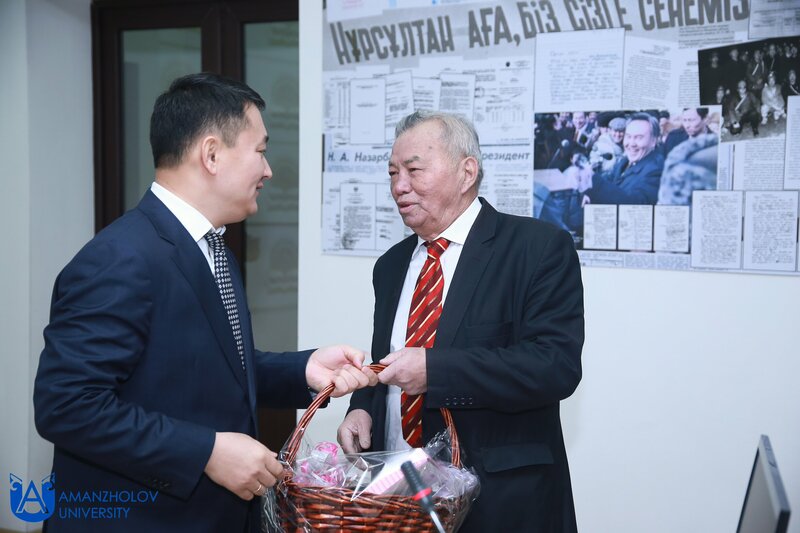 The permission for free residence in the Houses of University students of orphans, children under guardianship (guardianship), and students of the preparatory department, who arrived from China and Mongolia, was informed by the vice-rector for educational work A.G. Tolamisov. 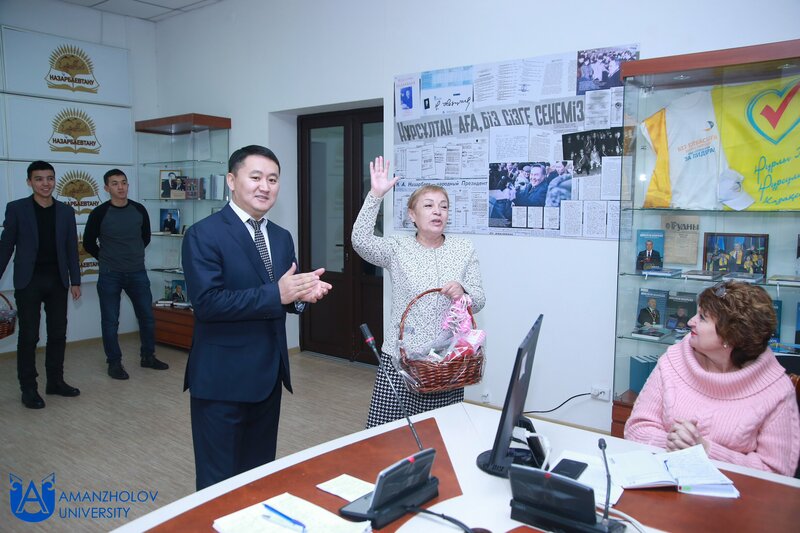 In addition, the recommendation of the scientific secretary of the Academy of Sciences in the KKSON MES RK candidacy of associate professor of the Department of Theory and Methods of Physical Culture and Sports, Candidate of Pedagogical Sciences E.K.Uanbaeva for assigning the academic title "Associate Professor" Eskaliev. 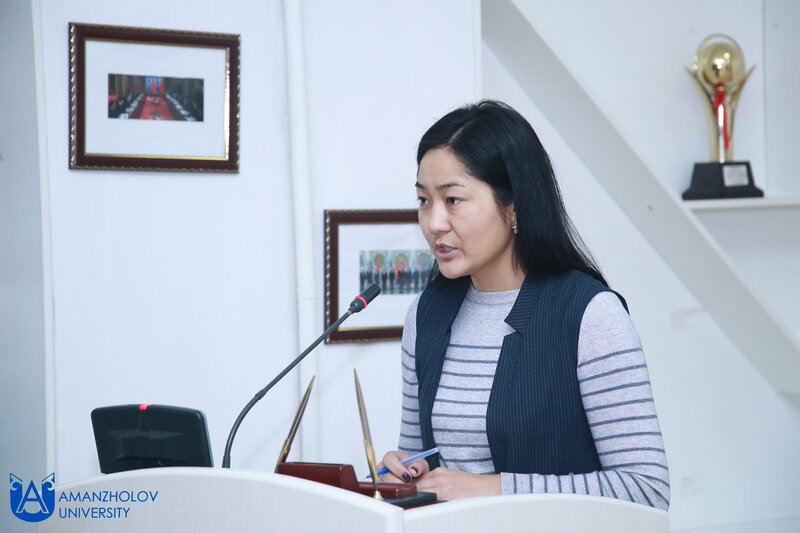 Post index: 070020 e-mail: kense@vkgu.kz.